Proudly South African Bell Equipment has a global footprint and over 60 years of experience in the manufacture, distribution and support of material handling equipment to a broad spectrum of industries. As reliable mining equipment suppliers we offer the world's largest range of Articulated Dump Trucks (ADTs). Our ADTs are our core product and globally we are acknowledged as an ADT specialist for our ongoing product innovation and class leading performance. Complementing our Bell ADTs, and cementing our position as one of the country's leading construction machinery suppliers, is our ancillary range of quality construction equipment from Tractor Loader Backhoes and Wheel Loaders through to Dozers, Graders and Forklifts. Want the reliable forestry equipment suppliers? Contact us. 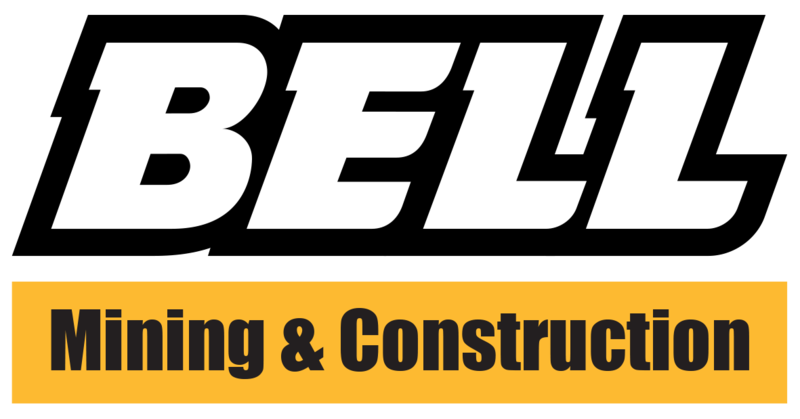 In addition to designing and manufacturing locally to world class quality standards, Bell has strengthened its position as an equipment supplier of choice in Southern Africa through strategic dealerships for equipment manufactured by key global manufacturing leaders such as John Deere, Bomag and Finlay. Find your nearest outlet for the ultimate mining equipment suppliers. Contact us for your nearest agricultural machinery suppliers. Contact us for material handling equipment.